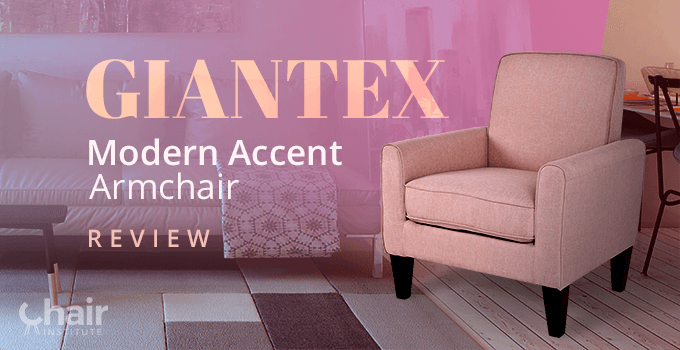 Find out in this comprehensive review if the Giantex Modern Accent Armchair would make a good addition to your home. 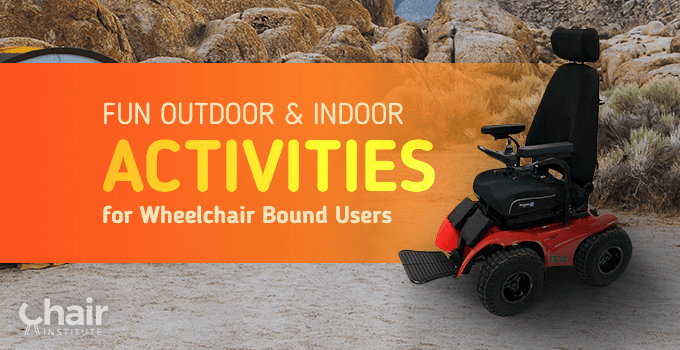 Check out our in-depth article detailing fun outdoor activities for wheelchair users. Life as you know it most certainly isn’t over! 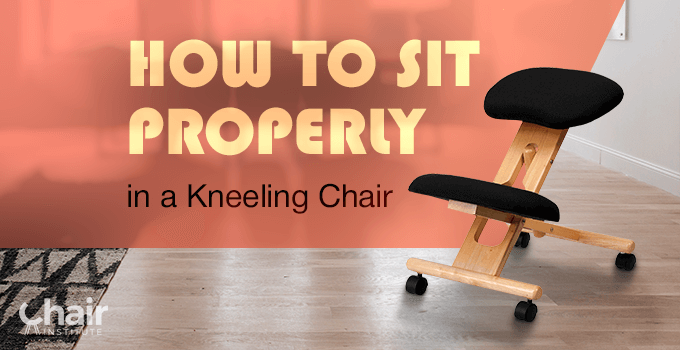 Learn how to sit in a kneeling chair and how these chairs have taken the furniture world by storm with their unique and interesting design. 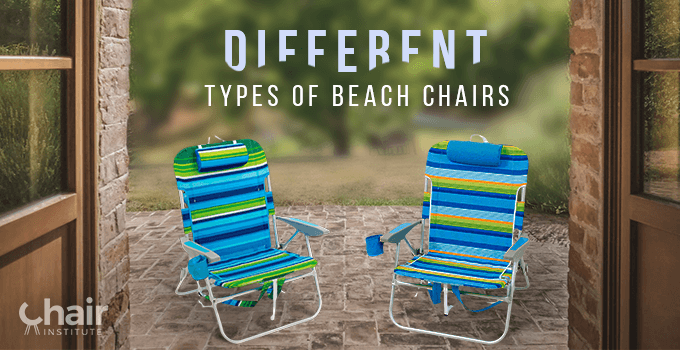 Want to learn all about beach chairs? There are more varieties than you might think, and we cover them all in this informative article! 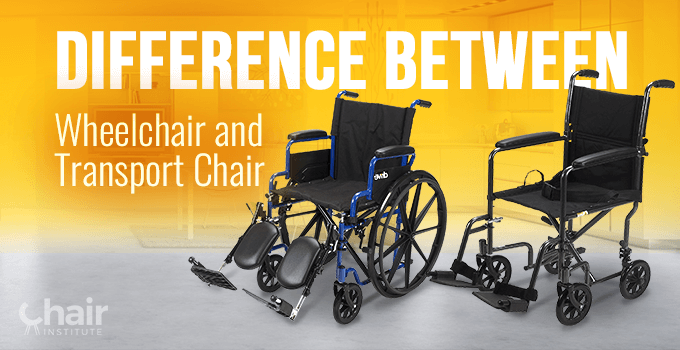 Don’t miss this short piece that highlights the difference between wheelchair and transport chair if you’re in the market for either! 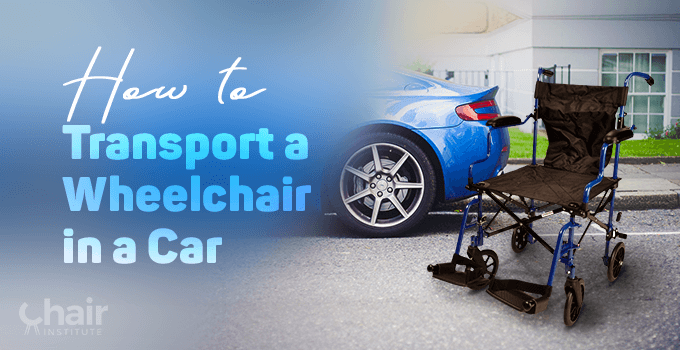 Before we get into the particulars of wheelchair transport, there are a few other things to discuss to lay the groundwork. 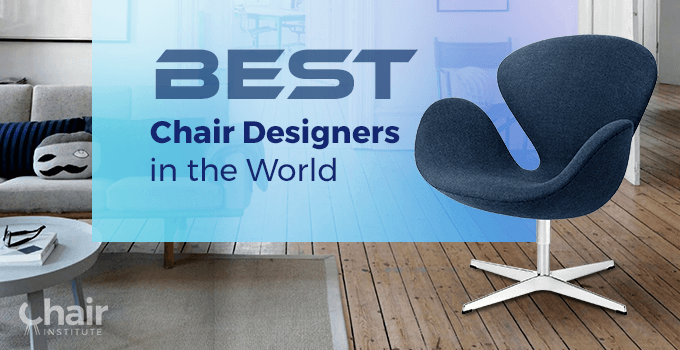 A list of the best chair designers in the world. Find out who created the many iconic and beautiful chairs we’ve come to enjoy and love. 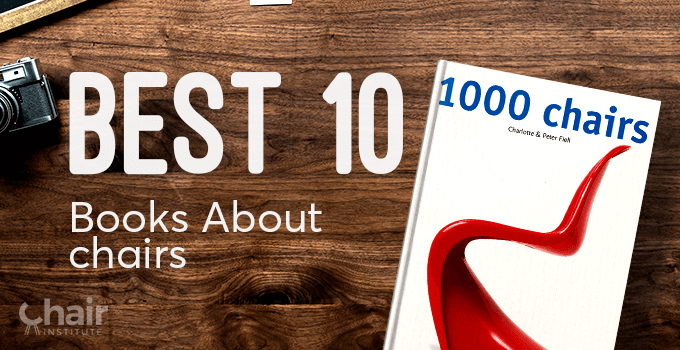 Whether you’re interested in the history of chair design, need a good children’s book, or want to make a chair of your own, these are the ten best books about chairs! 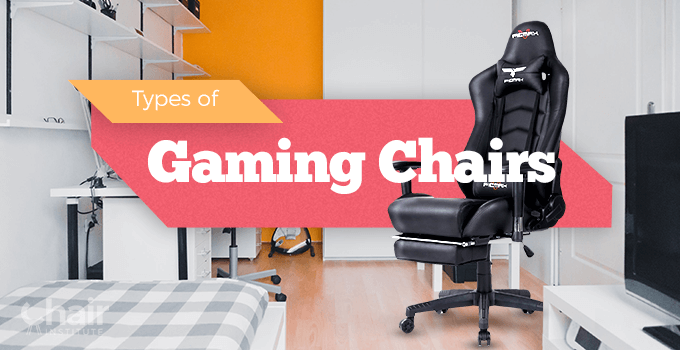 Whether you’re a casual or a professional gamer, you’re going to need a great chair to go with your console. 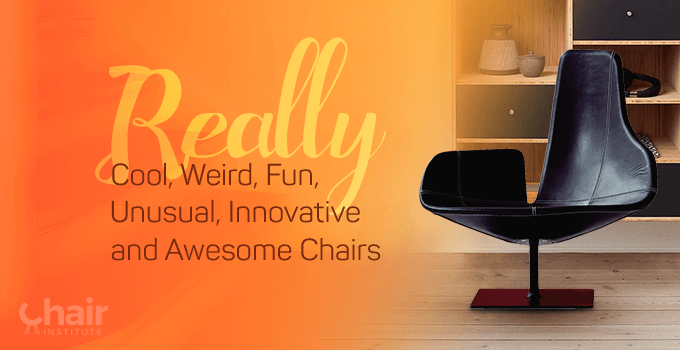 Which kind of gaming seat is right for you?